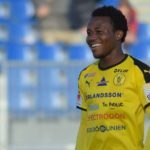 The founder of the iconic Right to Dream Academy in Ghana and the chairman of Danish top-flight side FC Nordsjælland, Tom Vernon, has written his vision on why football must change its rules and mindset lest it would lose its global appeal like it has happened to some sport in the past. 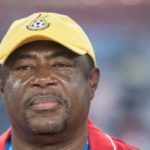 Vernon has become one of the respected figures in world football after arriving in Ghana 20 years ago as a young coach before setting up a local academy to become of the respected football grooming institutions in the world because of the policy of honing not only the football talents of players but also giving them top class education. 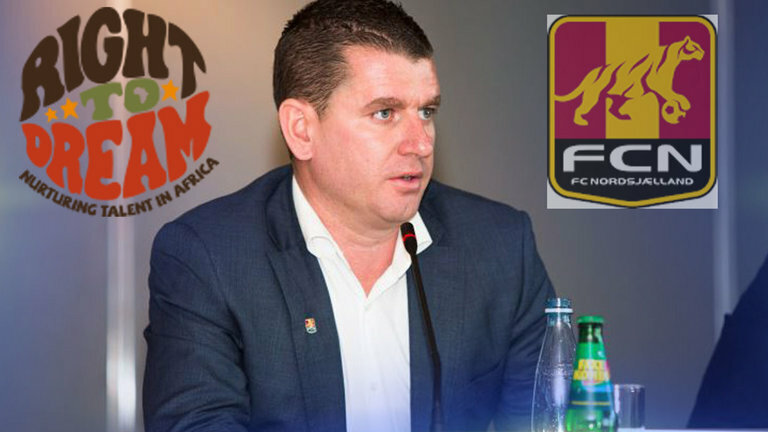 Today he is the chairman of one of the top clubs in Europe and he mixes his extensive experience in Africa by seeking to find out the best ways to make football relevant to the lives of all over the world, whether rich or poor for the foreseeable future. 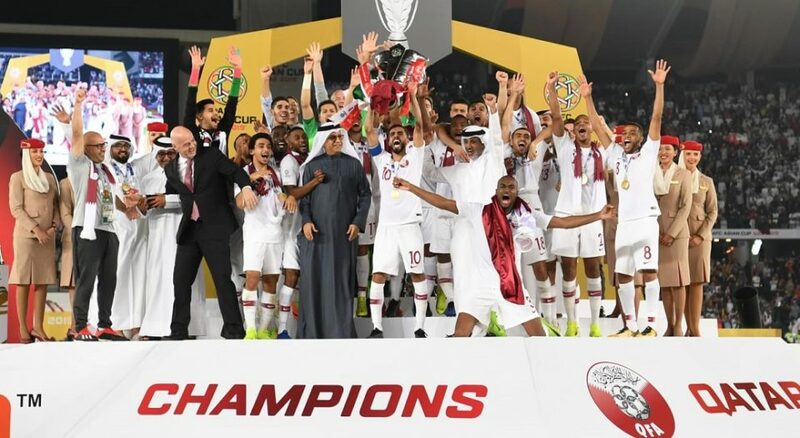 Below is the full piece by Tom Vernon published globally on Monday as he seeks to maintain the leading position of football in the world by challenging the status quo. 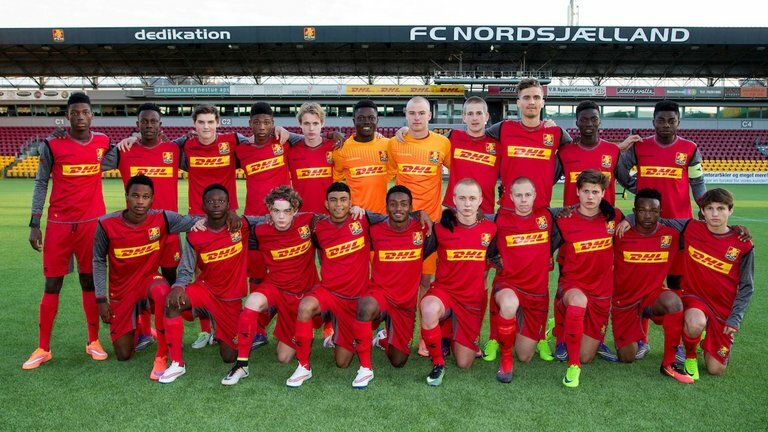 As the chairman of a great professional football club in Denmark, FC Nordsjælland, and founder of a successful football academy in Ghana, Right to Dream, we work every day to give our players and student-athletes the best possible development experiences, and to give them the best chance of reaching their maximum potential in academics, football and most importantly in developing their character to the fullest. We do this to create young men and women who can represent our organisation with class and quality, but also to look beyond that and see how they can leverage their lives and privileged positions to improve the lives of others. Football has a unique platform to achieve that, and as we have seen around the world it is one of the few forces that can unify where colour, race, gender and religion consistently divide. In a time where politics drive us further apart, FIFA has a unique opportunity in harnessing the power of football to bring people together. Not only is this an opportunity to build peace and understanding, but it is also a strong commercial opportunity for the brand of FIFA. I’m not talking about CSR, I’m talking at the elite end of the game. In a time where the previous administration still casts a dark cloud over the values of the organisation, a greater focus on harnessing this potential could do a lot for major sponsors. But specific current regulations are working against letting the tool of football change the world for good and allowing the whole world to truly be part of the game. For example, the rule against movement of children under the age of 18 in football, should be scrutinized. The restrictions on movement of minors keep the barriers up to the learning and growth young footballers can gain from each other. In our organisation, we have for the last twenty years consistently exposed our students to cultures and exchanges around the world to give them a global perspective and build their character. I do believe the FIFA approach is to prevent the trafficking of minors (a major problem in football), but the source of this trafficking is not social enterprises or the majority of football clubs. Over the last two years young students from West Africa have left our school below the age of 18 to take up scholarships at world class schools in the USA. Several of our young Danish players have been to Ghana to play and learn at the Right to Dream academy. Many of our young boys and girls from West Africa have also been to our club in Denmark below the age of the 18. The primary purpose of all this activity is to build global citizens. Every time our students have visited other places, the primary focus has been the development of character and experiences to reach potential in football and academics. I believe the regulation also threatens the standing of football as a global game. Why? Because over the past 15 years the game has evolved, perhaps at its fastest pace ever. It has become heavily tactical, and a world class academy education is essential for a career in the game. Now the player must be able to recognize signals and triggers for press and counter press. He or she must know how to vary tempo in different thirds of the field, and recognize the patterns of play in the various thirds and in transition, and be able to adjust all of the above according to the score, tactical changes of the opposition and time in any given game. These are all skills acquired by a 5- to 10-year academy education. For a talented player born, for arguments sake, in Niger, where there is no academy structure and restriction on movement until the age of 18, what chance does he or she have of catching up on this knowledge? Before we even factor in the technical and physical development you need from a modern academy structure. 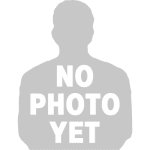 If one of our students dreams of becoming a lawyer or doctor at Right to Dream in Ghana, he or she takes up a scholarship in the USA at the age of 15 and pursues his or her dream. To date we have raised more than $40m in scholarships from the world’s leading American student-athlete concept. Meanwhile our friend in Niger, with a great football talent, must wait until his or her 18th birthday to access an education in football. It’s like trying to go from kindergarten to university. Impossible! I’m no lawyer, but it seems like this rule restricts the right to an education, a football education. The consequences are serious. Football is phenomenal for its ability to pull families and communities out of poverty. 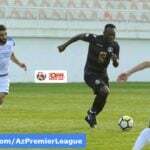 With the right football education, our potential star from Niger could do this, but even beyond that, we see stars like Didier Drogba play a role in ending civil war, or George Weah become president of his country. Is it possible that we could lose these stories and inspirations from our game? FIFA’s current regulations with their restrictive approach are perhaps also narrowing the game to an elite members club, where only the boys with the right toys get to play. Are we becoming the new golf? I would guesstimate that at least 100 countries in the world cannot offer the level of football education required to develop top players. Is football no longer the global game where a poor kid from Monrovia can win the Ballon D’or and then become president of his country? 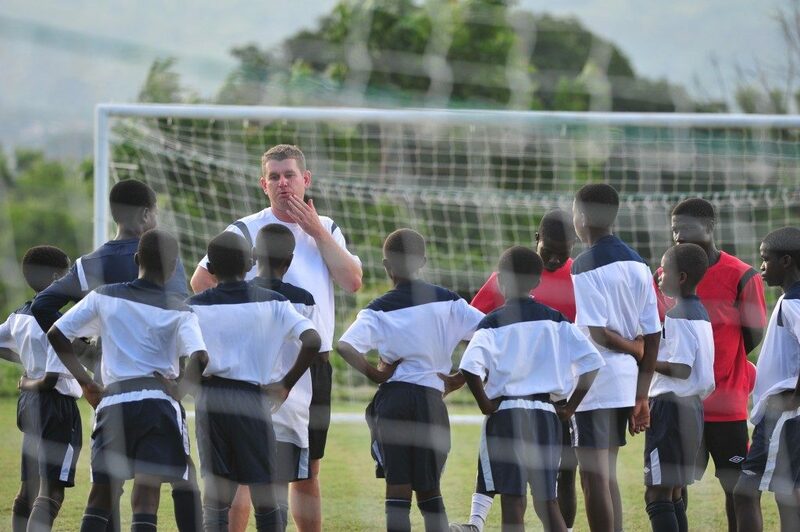 FIFA have tried with the FIFA Goal programme - building academy facilities across the developing world. Everywhere I have been in the developing world I have seen big lumps of poorly designed concrete laying unused or poorly utilised. I have not seen the development curriculums, finances or budget control processes that would give these facilities a chance of operating in a way that gives the developing world a chance of keeping pace with the development of the game. There has never ever been any effective accountability on operations. A great basketball player in Senegal will go to the USA, when he is 13 or 14 years of age to take a scholarship and chase his dream. A talented ballet dancer in India might move to London at the age of 12 with the same ambition. A mathematical genius in Mongolia might move to Japan before they are a teenager. But not in football. FIFA have allowed the mainstream media to label that child trafficking. A young boy from Cameroon going to FC Barcelona’s La Masia academy, for his football education, is child trafficking? Come on, what a joke. The counter argument may be that Barcelona only brings the kid from Cameroon in for their own financial gain. Fair point, but if the commitment to education is fulfilled, we all know that in reality the boy has little chance of actually ending up playing in FC Barcelona’s 1st team or for that matter realizing a monetary return for Barcelona. 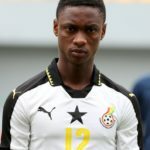 But that child does now, at the minimum, gain an education and have a chance to realize his dream and take care of his family at another club and, at the maximum, become a national icon and achieve major things off the field like Drogba and Weah have done. It makes no sense that our hypothetical talented child in Niger cannot access a football education, as the regulations state today. No sense for him, no sense for his family or country, and no sense for the global game, which should develop stars from across the globe and ensure that an academic education is also provided. The reason he can’t is that some clubs would exploit the system, so FIFA impose a blanket ban, and block organisations that could make a positive difference. The US university sports system, administered by the NCAA, has many critics. But it is, in my opinion, totally visionary in parts of its philosophy. It offers the student-athlete the opportunity for a top-level holistic development. He or she may end up becoming a pro player in his or her sport or graduating with a degree that leads to a better life. His or her choice, everyone wins. Most elite football academies, in contrast, operate in the shadows. Often producing one-dimensional kids with academy directors continually hiding players from poaching agents and bigger clubs on the one hand, and on the other hand paying agents to poach kids from further down the food chain. It’s a process that benefits a tiny minority and lacks all the core values on which football was built over a century ago. This is the model the current regulations and legislation is developing. We must take action to ensure that the global game remains as such and that the next JJ Okocha has all the skills to entertain the world – and gets an academic education. It’s worth it. The potential for something radically different is huge. At Right to Dream we are taking the lead and are working towards a global network of schools. A model that creates better people and keeps the game global by offering the opportunity to parts of the world which currently can’t keep up with the football evolution driven by the brains of Pep Guardiola and Jürgen Klopp and the billions of dollars behind them to innovate. We will do our very best to keep up with, and respect, FIFAs regulations as we grow. But they are not conducive to our mission. The point is, if we don’t act now, we won’t be the global game for much longer, we will be the new golf. Our diversity may come only from the children of economic migrants to countries developing elite footballers, as we see with the French national team, but this is not good enough. We need the regulations to support the global development of the game and also the will of the football family (in relation to where FIFA- and sponsor dollars are spent) to keep our game global. It should also prioritise academic education as much as football education. FIFA must look urgently in the short term at ensuring talented children can access a world class football education regardless of where they are born, talk of lowering the age to 16 is not good enough. In the medium term there must be a complete revisit of how FIFA supports the elite development opportunities a boy or girl can access in their own country and harnesses the power of football to promote academic education. 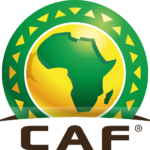 Relying on clubs or the current cooperation with Associations has certainly failed the developing world to date.